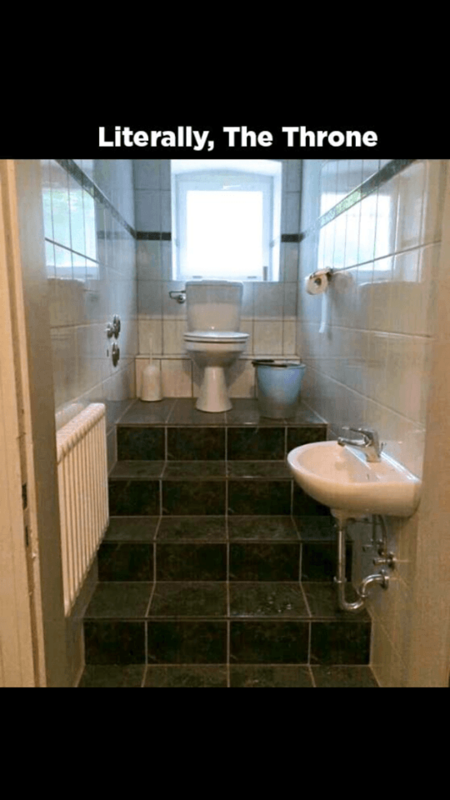 You asked your builder and architect for a bathroom fit for a Queen and you got the throne instead? Obviously, you selected the wrong team. We didn't build the throne but we did build a bathroom for a Queen. 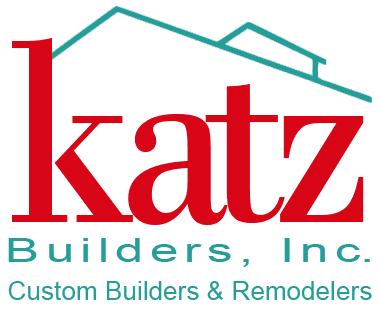 If you want a custom home built or your current home remodeled, the Katz Builders Team can make that dream come true. 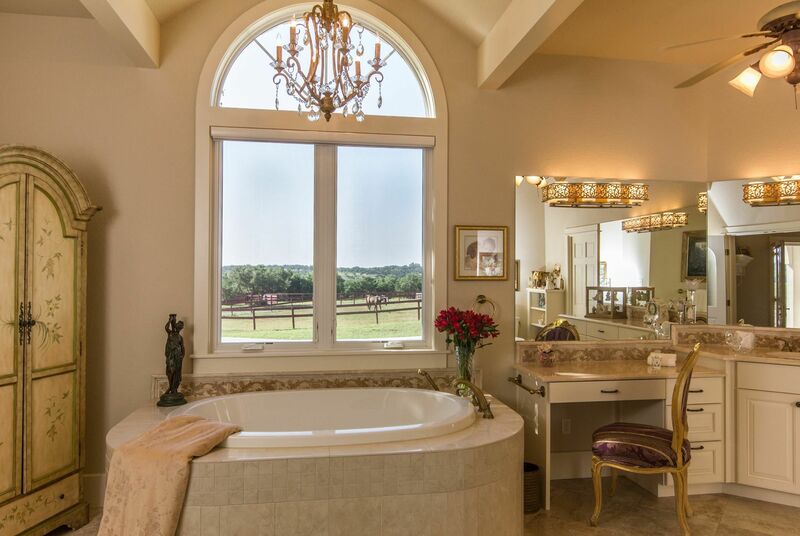 For more than thirty years we have been building and remodeling luxurious, high performing homes that reflect the wants and needs of our homeowners. Contact us at 512-301-6000 or lucykatz@katzbuilders.com Visit us at katzbuilders.com or http://www.houzz.com/pro/lucytauskatz/katz-builders-inc to see our portfolio. Our business is built on happy homeowners and their referrals. Thank you.